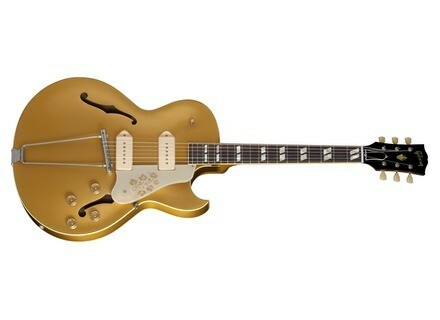 1952 ES-295 - Bullion Gold, Hollow Body/Semi Hollow Body Electric Guitar from Gibson. Gibson Memphis announces the availability of a new 1952 edition for the ES-295 hollow-body guitar which reproduces the original model. US MSRP is $7527. More details at www.gibson.com.